We love to hear from our happy customers. If you’re interested in leaving a review we’d love to hear how we’ve successfully serviced your home or business. 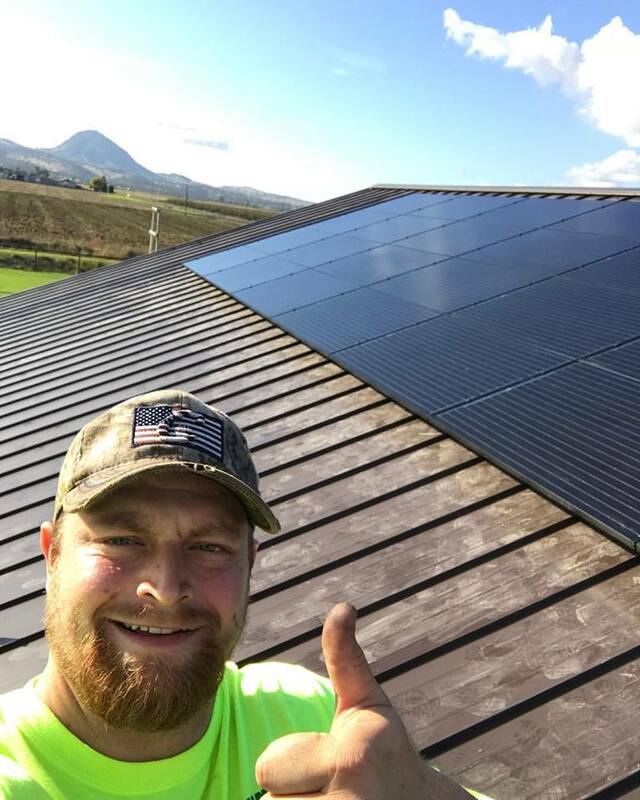 Thanks Jim for the fine job installing my solar system. It’s very nice to run my pool all I need to and not worry about the power bill. Jim submitted his project estimate in a very clear and understandable format and very competitive pricing. My system was put on my computer so I can monitor how my system is performing and a report on how many trees I save every month not to mention the money I save. It is pretty cool to know you are not adding to the atmosphere as many carbons as you would have, if not taking advantage of solar power. Thanks Hammond Electric for bringing me into the 21st century and I feel great about it. So jump aboard everybody and let us ride this solar trend into the future with Hammond Electric. A big thank you for installing our new solar panels! It’s so nice to be able to run our power stress free! It was costing a small fortune to run our A/C over the summer months which really cut down the usage our air conditioner, who wants an enormous bill month after month? Yep, it was HOT! It’s so nice to be able to flip a switch and be comfortable in your own home. Jim went out of his way to make it affordable and to make sure I got the best price available for solar power. His work was flawless with a professional focus on detail. Only if we need to contact you, it will not be posted to the website.